The similarities provide interpretive insights for Mormons engaged in devotional study of their scriptures. Subtle changes in Isaiah’s words as quoted by Nephi may increase clarity or breadth of applicability. Jesus’ repetition may emphasize the relative importance of some teachings. Moroni may tie the same ideas expressed by Paul to additional ideas that Paul did not address. 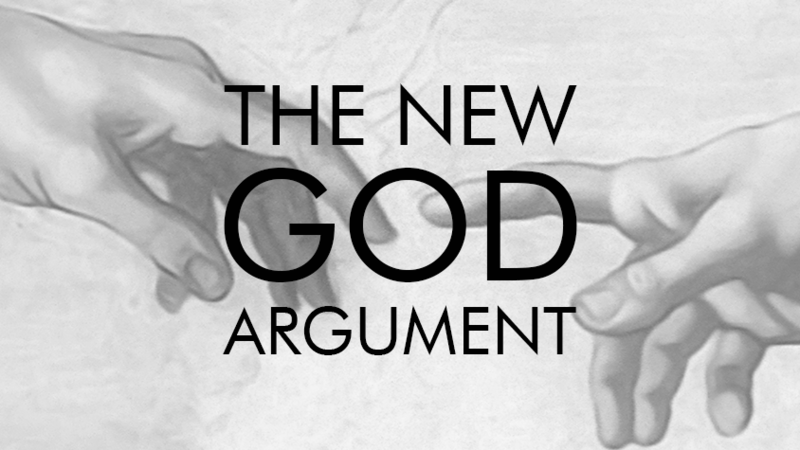 If ever that time comes, when both apologists and skeptics acknowledge a satisfactory settlement, it will be the result of a holistic explanation. Such an explanation must account for the full extent and complexity of textual similarity between the Book of Mormon and the Bible, and that is possible only in context of a thorough presentation of their similarity. 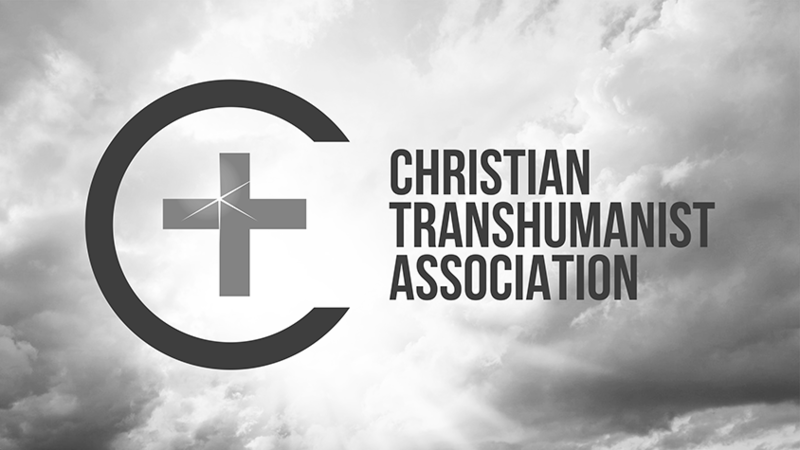 To that end, I have worked to present in detail a textual comparison of the Book of Mormon to the King James translation of the Bible. In May 1998, I published the first edition of my work, As One That Hath a Familiar Spirit: A Parallel Textual Comparison of the Book of Mormon to the Authorized King James Version of the Holy Bible.10 A few months earlier, in December 1997, I began a manual computer-assisted process of comparing the texts. Using Infobases’ LDS Collectors Library11 on a laptop computer,12 I opened the Book of Mormon in one window and a search dialog scoped to the Bible in another window, side by side. I typed or copied text from the Book of Mormon to the search dialog, ran the search, reviewed results, and noted all that seemed sufficiently similar -- an admittedly subjective process. Verse by verse, phrase by phrase, and often word by word, I repeated the process until, in February 1998, I completed the comparison. After several weeks editing, eliminating weak similarities, highlighting common words, compiling an index, and incorporating feedback from family and friends, the final product was 112 pages13 of similarities. I'm now prepared to publish a second edition, which is entirely computer-generated. The algorithm is basically the same process I learned and used while producing the first edition, except that it relies on objective calculation of improbable similarities14 instead of subjective assessment of significant similarities. During spare time in 2005 and 2006, I automated the algorithm in a software application,15 which of course dramatically improved the speed and accuracy of the process when compared to performing it manually. However, my attention refocused,16 and I did not publish anything at that time. In 2012, I decided to make a few improvements to the software application and publish a second edition textual comparison of the Book of Mormon to the Bible. Pending sufficient interest, I may also work toward publishing more formal print or ebook copies of the entire work. If you would be interested in purchasing a print or ebook copy, please let me know by clicking here. Thanks for your support. The Book of Mormon places Nephi in the Americas around 600 BCE, and most scholars date some quoted portions of Isaiah to the time of Jewish exile in Babylon around 550 BCE. The King James Version of the Bible is a translation from Greek. 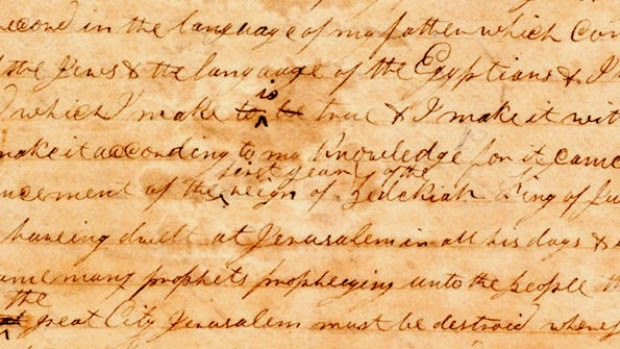 Joseph Smith, founder of the Mormon religion, claimed to translate the Book of Mormon from “reformed Egyptian” characters on gold plates. The Church of Jesus Christ of Latter-day Saints is sometimes referred to as the “LDS Church” or the “Mormon Church”. It is the largest denomination of the Mormon religion. Roberts, B. H. Defense of the Faith and the Saints. Vol. 1. Salt Lake City: Deseret News, 1907. 271-73. Print. Gileadi, Avraham. 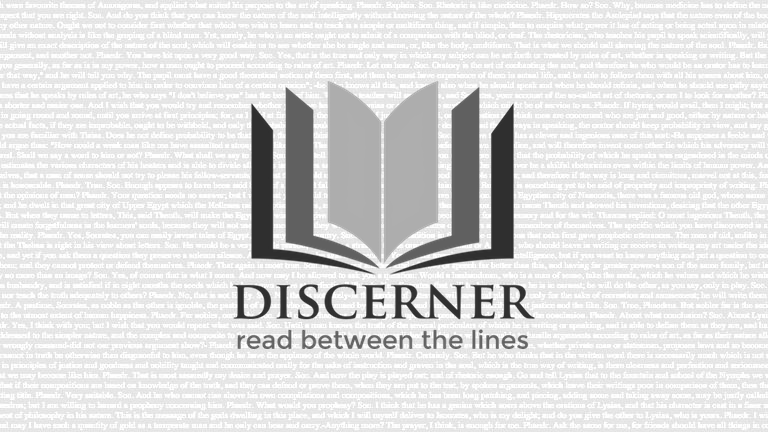 The Apocalyptic Book of Isaiah: A New Translation with Interpretative Key. Provo, Utah: Hebraeus, 1982. 194. Print. Skousen, Royal. "How Joseph Smith Translated the Book of Mormon: Evidence from the Original Manuscript." Journal of Book of Mormon Studies 7.1 (1998): 22-31. Print. Sperry, Sidney. "Literary Problems in the Book of Mormon Involving 1 Corinthians 12, 13 and Other New Testament Books." Journal of Book of Mormon Studies 4.1 (1995): 166-74. Print. 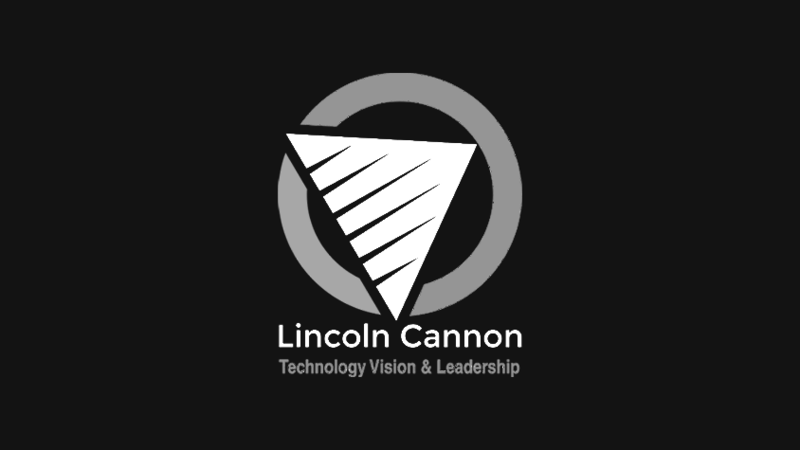 Cannon, Lincoln. As One That Hath a Familiar Spirit: A Parallel Textual Comparison of the Book of Mormon to the Authorized King James Version of the Holy Bible. Provo, Utah: Brigham Young University, 1998. Print. LDS Collectors Library. Provo, Utah: Infobases, 1996. My laptop computer ran the Microsoft Windows 95 operating system and contained an Intel Pentium II processor, capable of 855 million instructions per second (MIPS). By comparison in 2012, the processor in an iPhone 4 is more than twice as fast at 2,000 MIPS, and the Intel Hexacore Core i7 processor is fifteen times faster at 13,000 MIPS. Each of the 112 pages in the first edition was 8.5 by 11 inches with .5 inch margins and 10 point font. The algorithm compares each set of ten consecutive words in one text to each set of ten consecutive words in another text. It identifies matching words between the two sets. Then, based on the frequency at which the matching words appear within both texts generally, it calculates the probability that the matching words would appear together within a set of ten words selected randomly from both texts. The resulting probability is a decimal between one and zero. The algorithm converts this decimal into the absolute value of its logarithm rounded to the nearest integer, which provides an improbability magnitude. Since the most interesting matches are the most improbable, the algorithm returns only matches with high improbability magnitudes. In this case, I set the algorithm to return only matches with an improbability magnitude of 13 or higher, which approximately corresponds to a probability of .0000000000003 or lower. I coded the software application in C#.NET, SQL and XML, and ran it on various Microsoft Windows operating systems and Microsoft SQL Server databases. 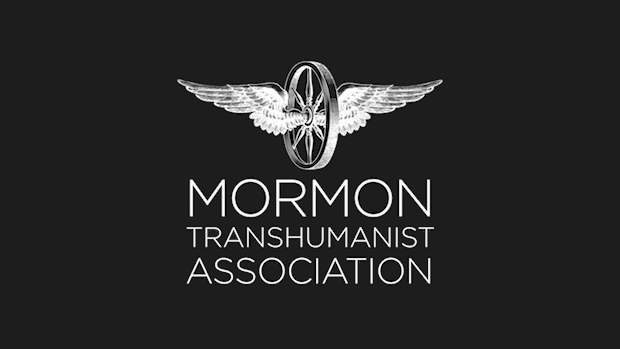 From 2006 to 2012, I focused most of my spare time on organizing the Mormon Transhumanist Association and developing the New God Argument.